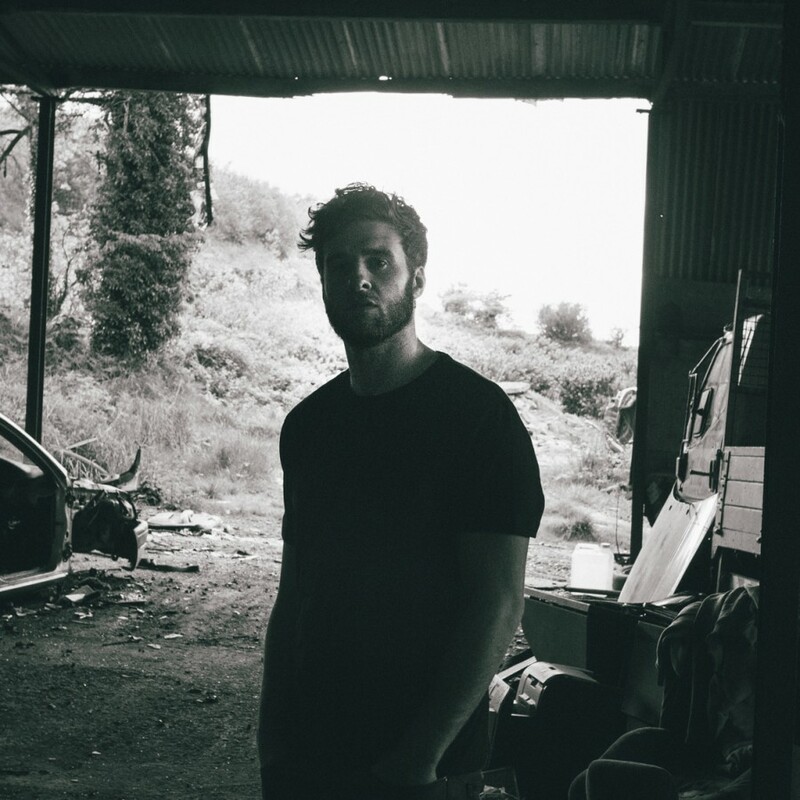 Irish artist Talos -- aka Eoin French -- will release his sophomore album, Far Out Dust, on BMG on February 8, 2019. Far Out Dust -- a stunning blend of organic and electronic music with a gorgeous sense of discovery and wonder -- was written and recorded all over the globe, including New York City, Los Angeles, London, Dublin, Cork, and Reykjavik. 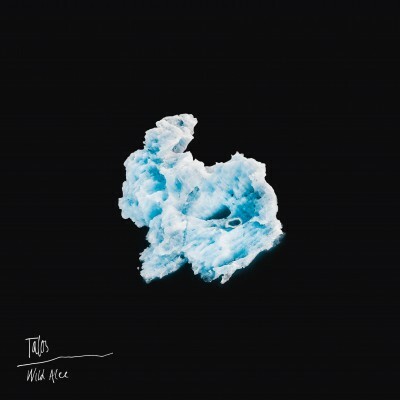 Where Talos’ acclaimed debut, Wild Alee, was a solitary affair about isolation and escape, Far Out Dust finds Talos embarking on new journeys, drawing strength and comfort from lived experience and deep human connection. The result is both his most ambitious songwriting and most sophisticated studio work, a collection that radiates with creative confidence even as it wrestles with the pain of doubt and regret. Part of that newfound confidence stemmed from the remarkable success of Wild Alee, which was met with such a rapturous critical and commercial response that French was able to leave his second life as an architect and university lecturer behind and devote himself to touring and recording full time. Hailed by the Irish Times as “a spectacularly assured debut,” the album was met with raves on both sides of the pond upon its release in 2017, with The Independent calling it “stunning” and the New York Times’ T Magazine praising the songs’ “taut, chilling complexity.” The record garnered love from BBC Radio 1, racked up more than 25 million streams on Spotify, made the shortlist for the prestigious RTÉ Choice Music Prize for Irish Album of the Year. For his next album, Talos knew he couldn’t rest on his laurels, and pushed himself to write some of his most expansive, exciting music to date. French and his longtime production partner Ross Dowling (James Vincent McMorrow, Bell X1) shouldered much of the instrumental load on the album, in addition to working with producers like Doug Schadt (Maggie Rogers, Wet), Valgeir Sigurðsson (Sigur Ros, Feist) and Damian Taylor (Bjork, Arcade Fire), who also contributed a number of mixes. They then handed over to mastering duties to Emily Lazar (Coldplay, Angel Olsen). French’s conviction is apparent from the first moments of album opener “Boy Was I Wrong,” a soaring epic that builds from a falsetto whisper to an oceanic roar of layered synthesizers and powerful drums. 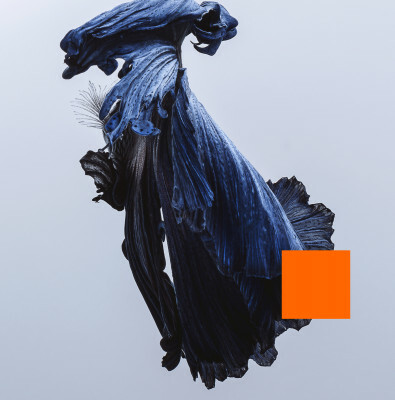 Throughout the album, French conjures up vivid, cinematic scenes, utilizing a broad dynamic range to oscillate between hushed introspection and explosive ecstasy, often within the same song. The steamy “2AM” captures the euphoric rush of a late-night physical connection, while the wistful “To Each His Own” laments the revelation of unkind intention, and “The Light Upon Us” juxtaposes the manic energy of madness and destruction with the eerily beautiful serenity that comes in its aftermath. In that sense, Far Out Dust isn’t just an album written in transit between places, it’s an album written in transit between states: between darkness and light, between desperation and devotion, between death and life.